Alston, NCD, Nov 4 – After 65 days of planning, the Federal Commonwealth of Sirocco has at last been founded. Anderson also stated that he hoped that Sirocco would be able to co-exist peacefully with its fellow micronations. 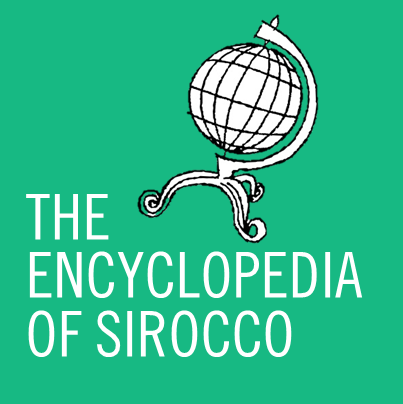 At present Sirocco recognises the Slinky Empyre, Los Bay Petros, Starland, Zealandia, and by automatic recognition Molossia and Sealand. The suspension of the Board of Ministers will be lifted this week with the Ministries beginning operations over the next few days. November 2010 has been designated the “month of celebration” by the Ministry of Culture.